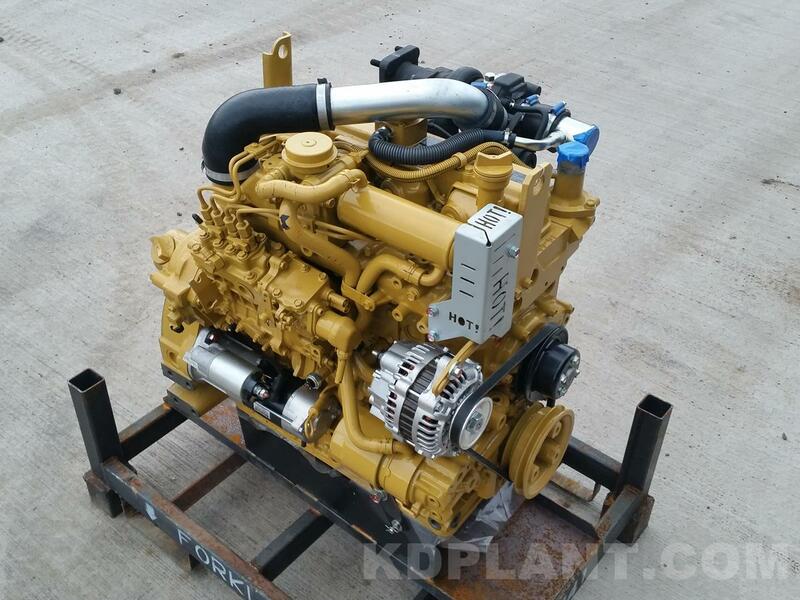 Brand new Caterpillar/Cat C3.3B DI-T Tier 4 engine for sale. 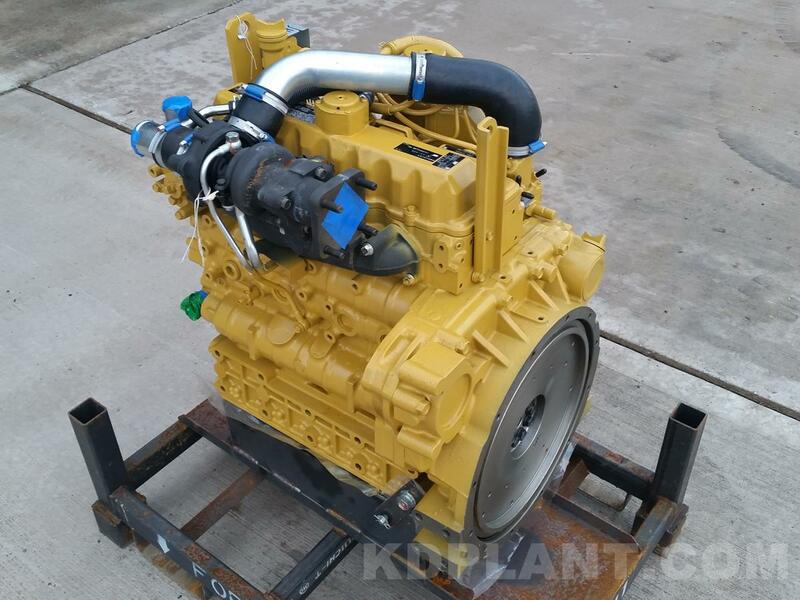 This engine is built by Kubota in Japan for Cat. Tier 4, Manual injector pump, turbo, 3.3L, 55.4kW @ 2400rpm, 4 Stroke Diesel, cooled EGR. Conforms to EPA regulations. Also known as a Kubota V3307. 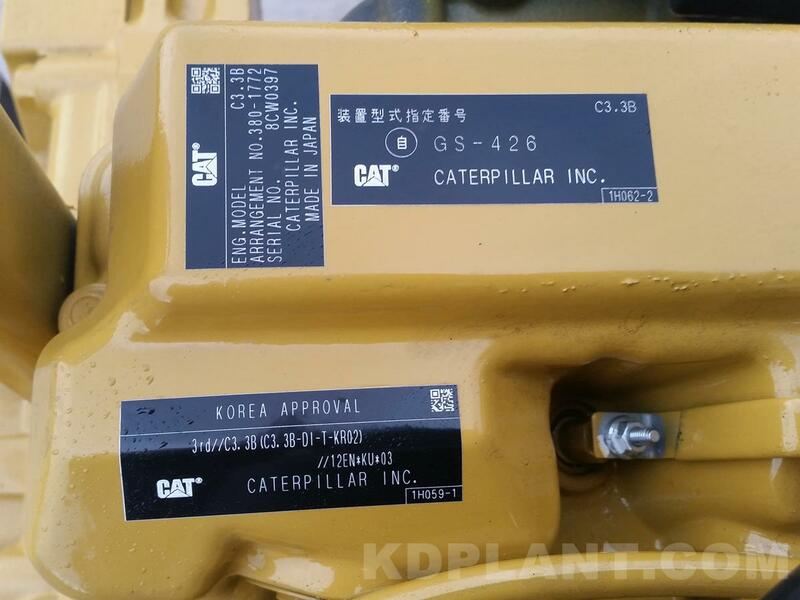 Found in many Caterpillar/Cat and Kubota diggers, dumpers, generators etc.. Including the Cat 289D, 262D & 259D skid loader, 308E excavator, 906H2, 907H2 & 908H2 loader, Kubota KX080-4.